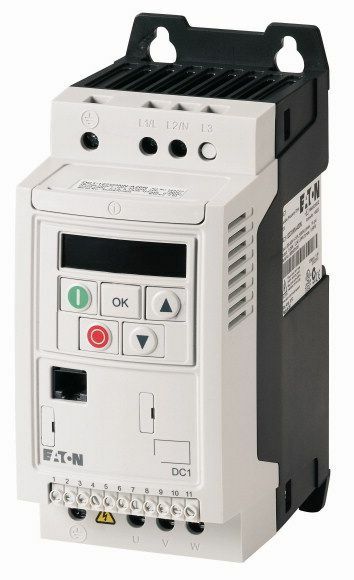 The DC1 is the new compact variable frequency drive by Eaton. 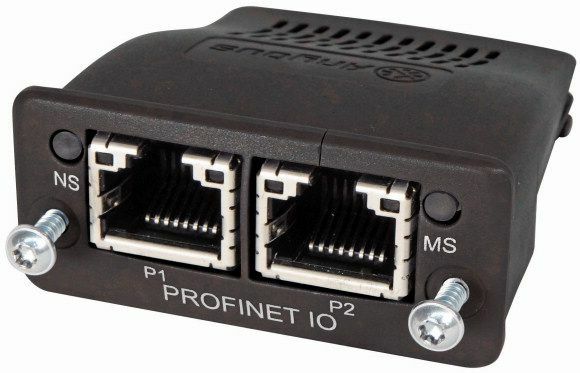 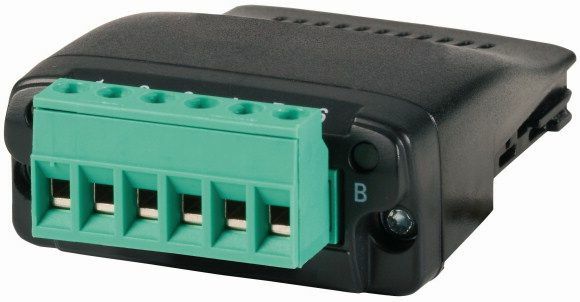 Its simple mounting and installation requirements, together with its basic parameter configuration, make this drive ideal for fans, pumps, and conveyor systems. 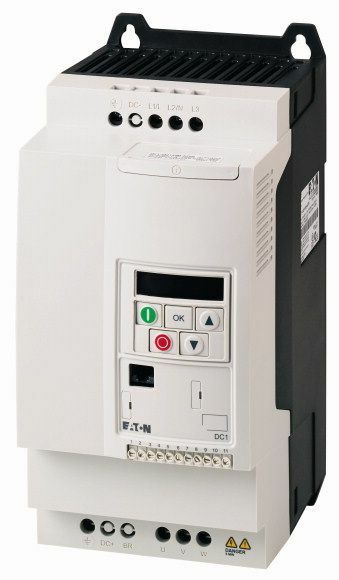 A straightforward commissioning process makes the DC1 ideal for mass production applications in the field of machine building. 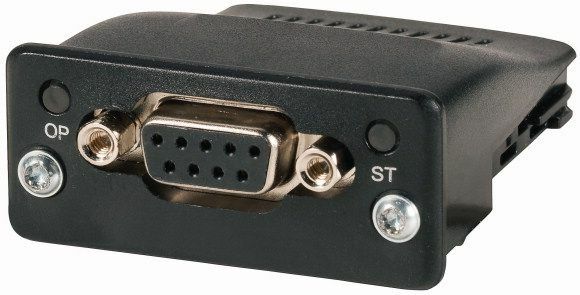 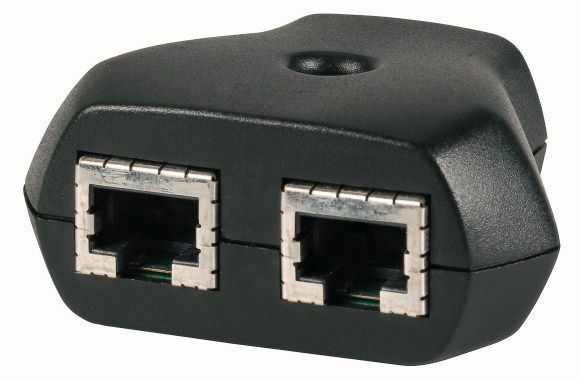 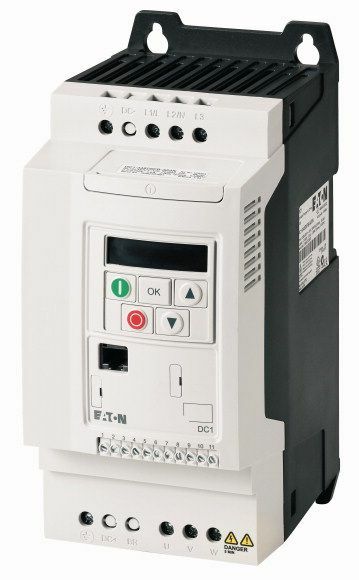 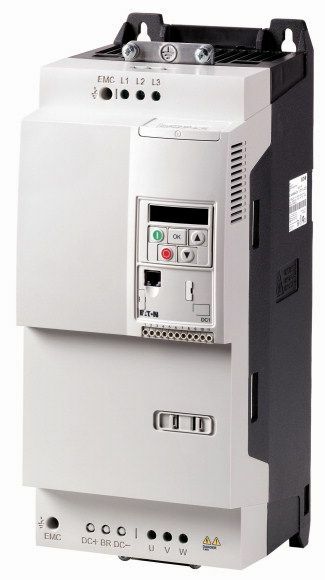 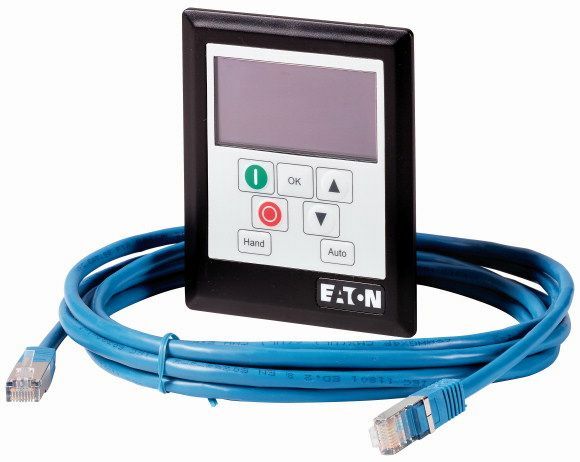 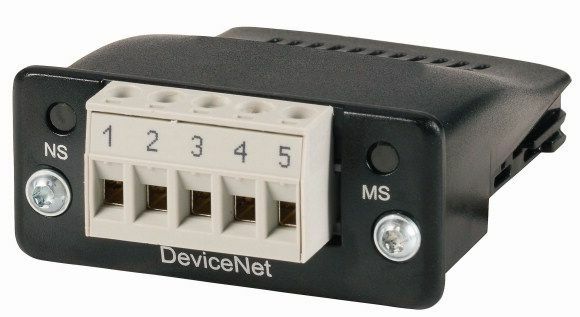 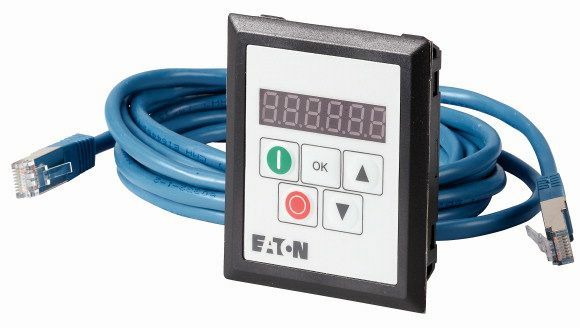 Codesys function blocks allow all PowerXL variable frequency drives to connect easily to the Eaton PLC and HMIs. 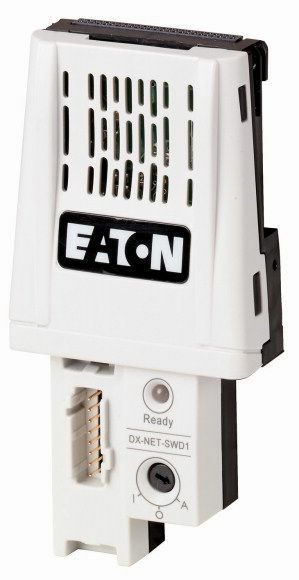 Permits the use of communications via Bluetooth with a communications stick (DX-COM-STICK).